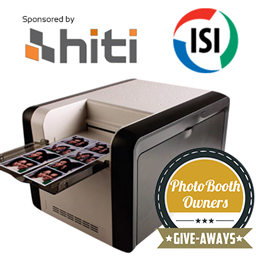 Can a backdrop make your photobooth company look better and sell more gigs? We think so. 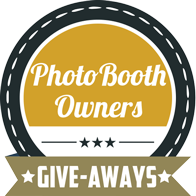 A study conducted actually shows that potential photobooth clients choose companies with better backdrop selections than others. 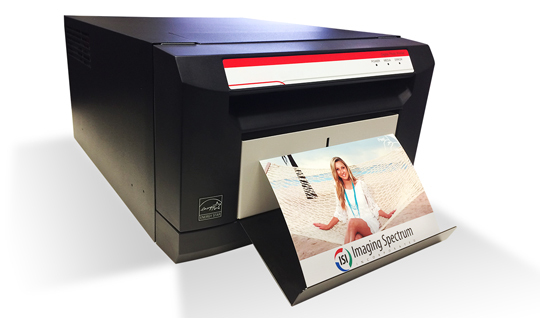 This is why we are always on the hunt for interesting and beautiful ones to showcase. Luckily, we have found Backdrop Supply, a company that creates just that. 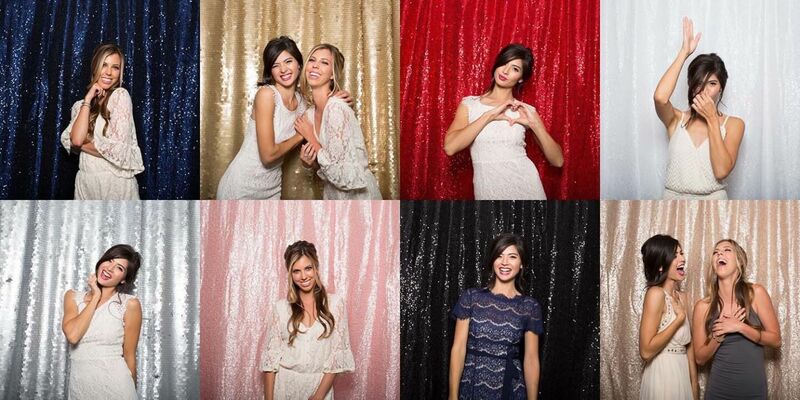 Backdrop Supply’s selection of sequin and fabric backdrops are vibrant and photograph beautifully. 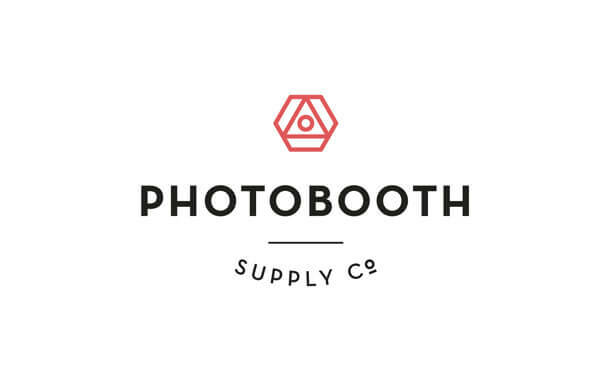 The creators are both photobooth owners and also photographers - so they understand exactly what it takes to make an incredible image. After all, the backdrop is more than half the photo! They are also constantly coming up with new colors and designs to keep up with the trends. Click below to check out their website and shop! 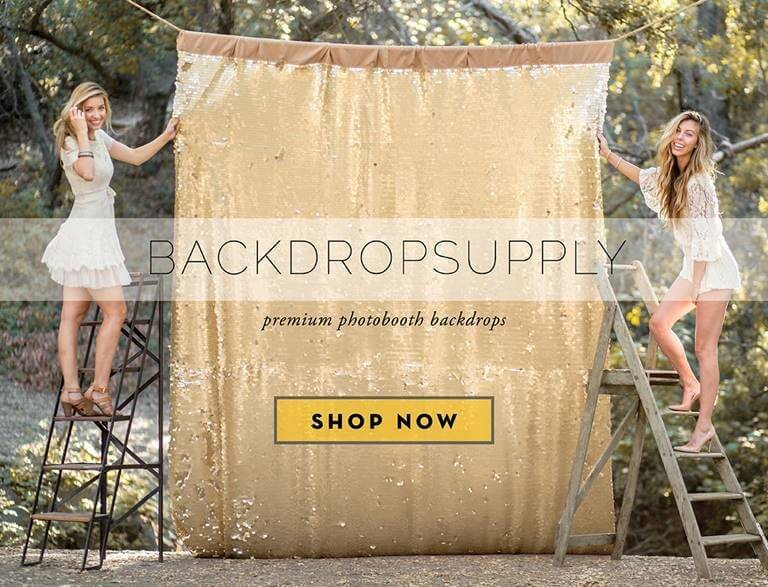 BACKDROPSUPPLY - Preview from Photobooth Supply Co. on Vimeo.